The Block. 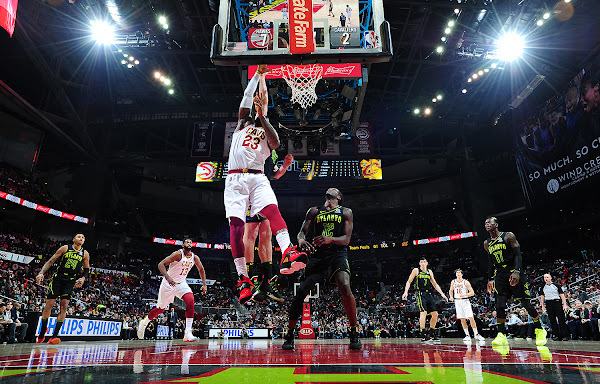 The Game Winner. 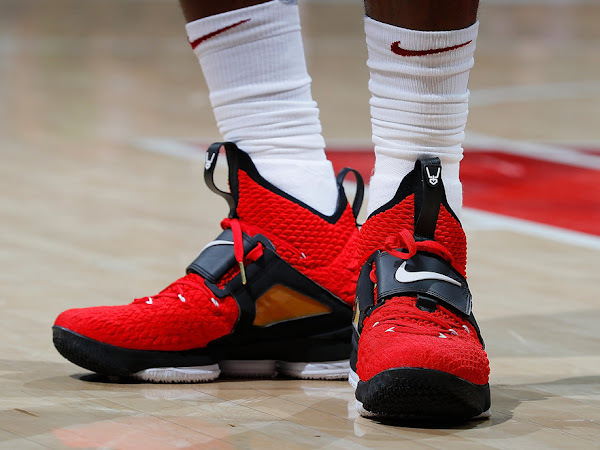 The Shoes. 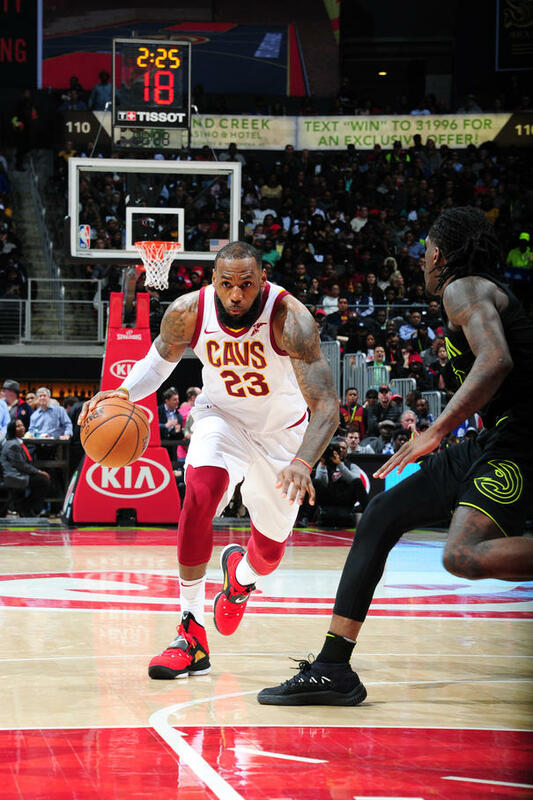 LeBron Lifts Cavs over Minnesota. 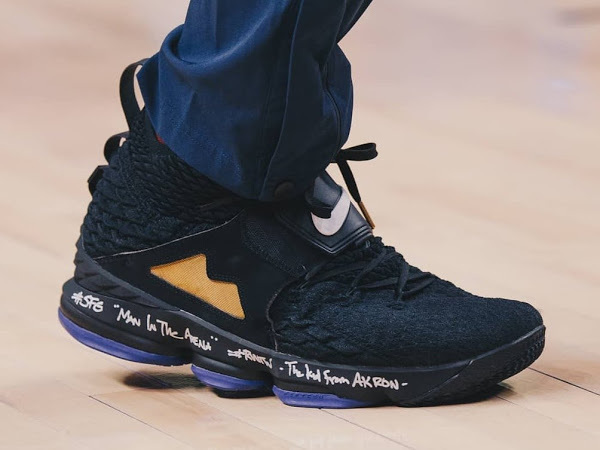 Last week, Nike released their first version of the Nike LeBron 15 as a part of the LeBron Watch program. 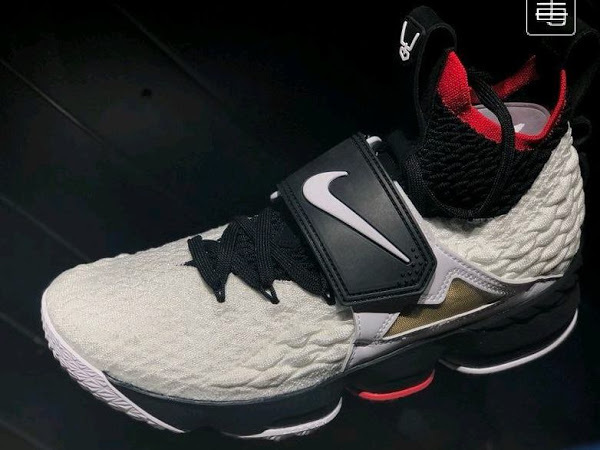 It was inspired by Deion Sanders with an additional midfoot strap in White, Red and Black. 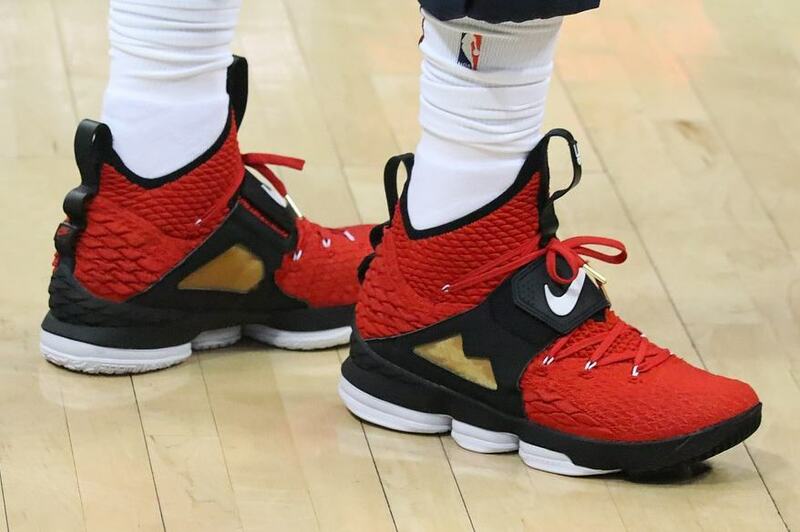 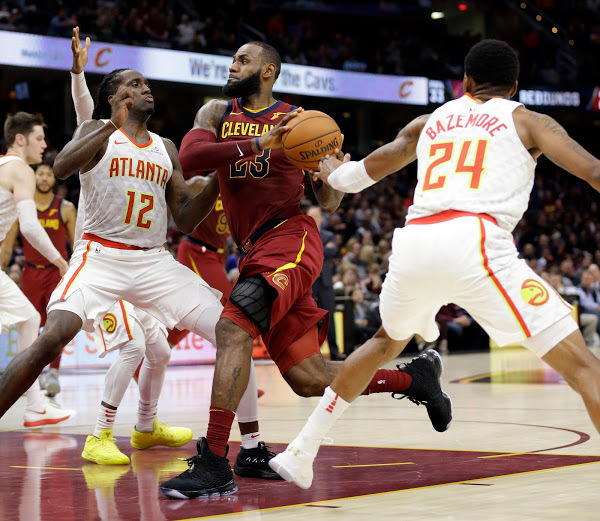 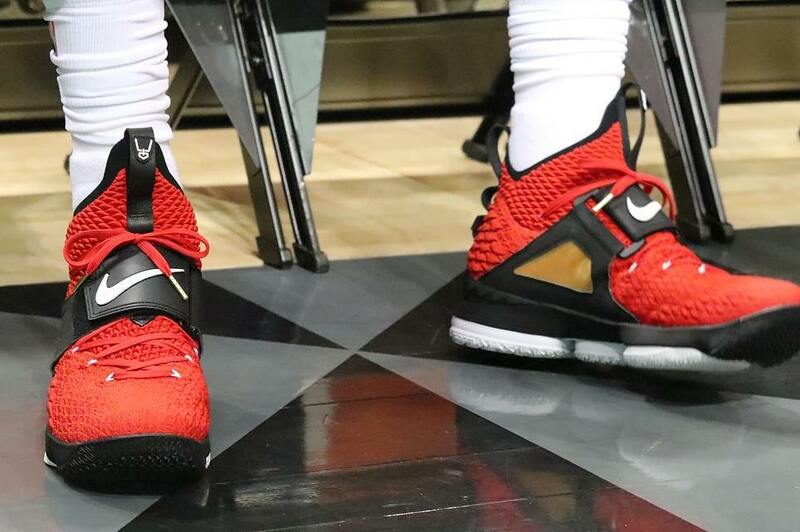 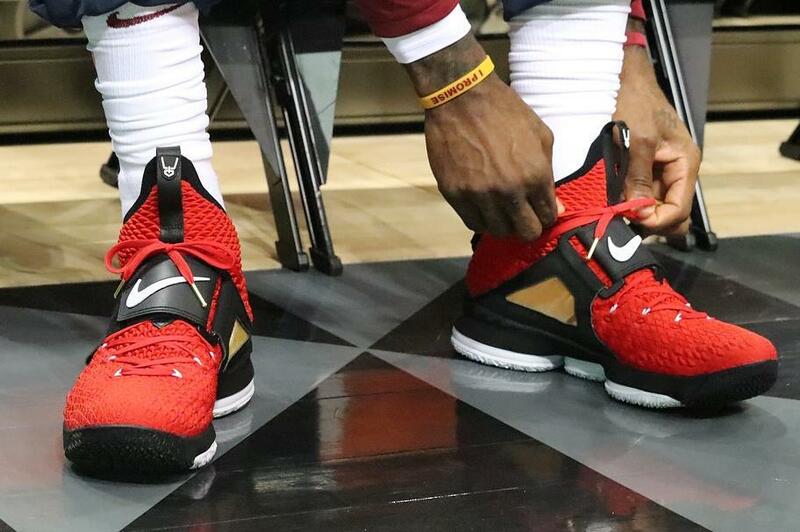 Last night, King James laced up yet another version of the Diamond Turf 15s… this time in Red, Black and White, which was timely unveiled because the Cavs played against the Hawks in Atlanta. 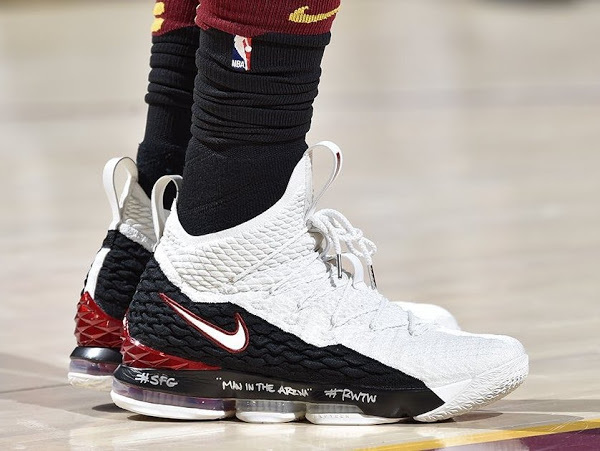 I’m pretty sure most of the fans kept refreshing the Nike SNKRS feed, but now we know why Nike said there were only 5 LeBron Watch colorways coming out. 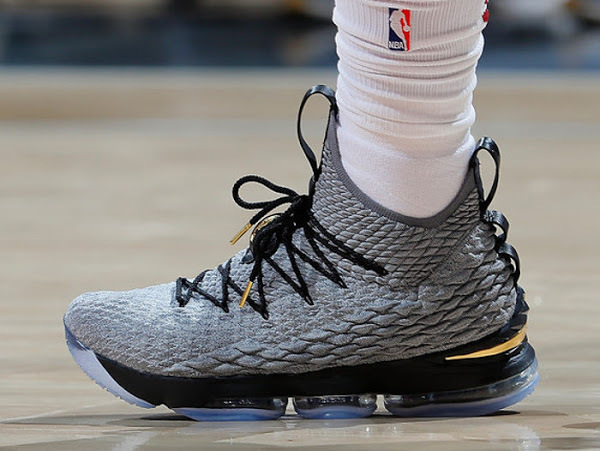 James will keep on debuting new styles but only a handful of them will end up at SNKRS.